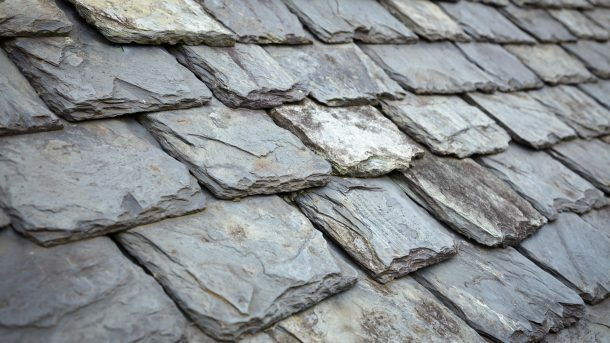 Slate has a long life span rivaled only by that of tiles. 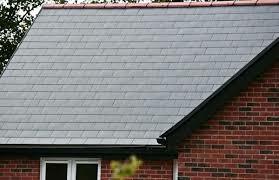 Slate roof tiles have good fire protection qualities, is low on maintenance and are not affected by rot or insects. 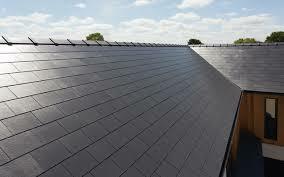 A slate roof provides a natural look that can give a unique appeal to any architectural style. 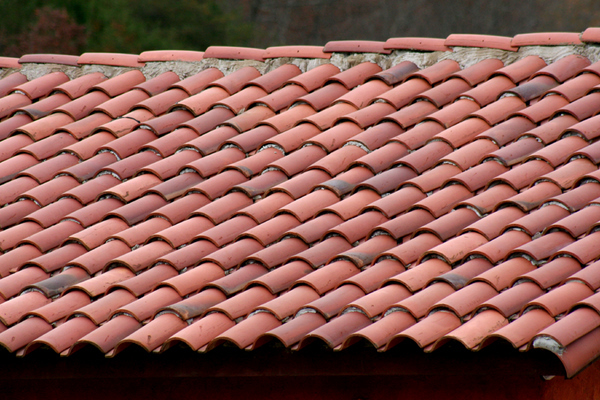 The main reason for tiles popularity is their durability. 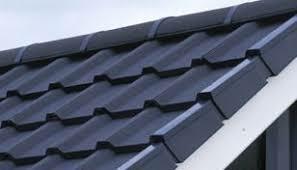 Roofing tiles are available in a variety of shapes, sizes and colours and add real character to your property. The main reason for tiles popularity is their durability. 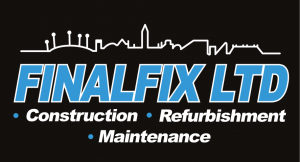 With a well maintained roof they will last for over 100 years. 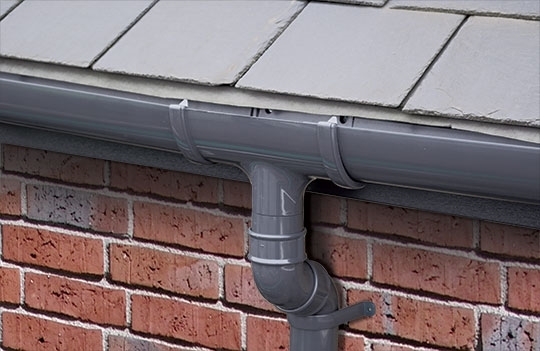 It is important to keep your gutters and drains clean and unclogged from the elements and seasonal debris to prevent damage to your roof and exterior finish. If leaves and debris are clogging, the water will not drain away properly and along with the build up, mildew and mud will result in sagging gutters and potential damage. 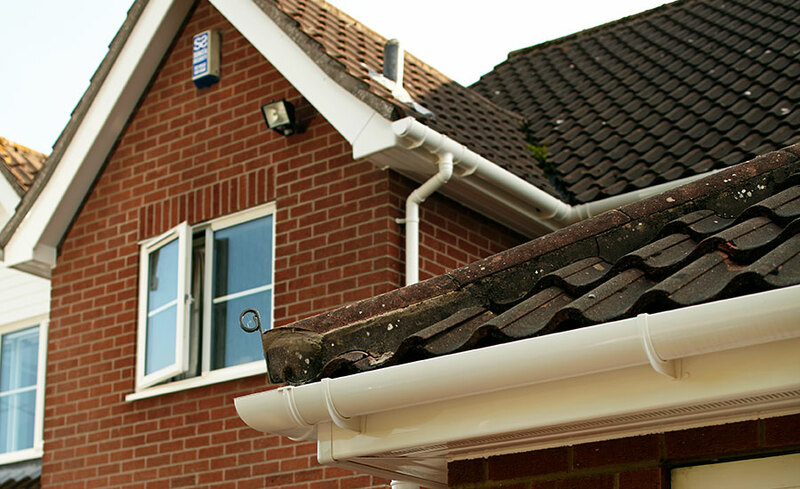 We can remove all old/rotten wooden fascias, inspect your eaves and replace with much thicker, denser UPVC Fascia Boards giving a longer lasting installation year after year. No more painting those old timber fascias to fully replace old timber fascias or cover old wood with UPVC fascias. 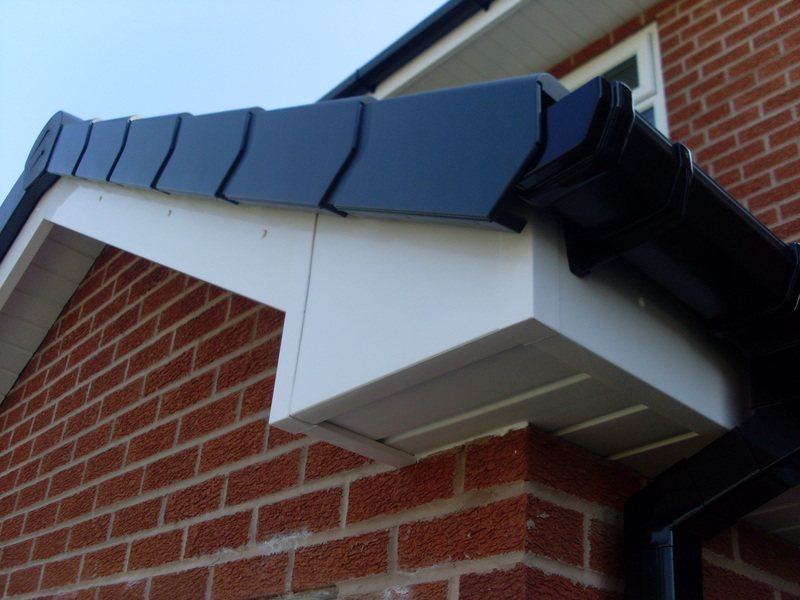 Soffits are available in solid UPVC of hollow tongue and groove boards both of which come with prevention options. With plastic gutters and eaves protection and you can forget it for years.